Where are there tennis clubs in Bolton? The whole country appears to be basking in Andy Murray’s glory at the moment. He is the first British man in 77 years to have become Wimbledon champion, after Fred Perry in 1936. Strangely, the lady British female player to win Wimbledon was Virginia Wade in 1977. If any children are going to School Shuttle over the holidays, they may well be playing tennis, as that’s one of the activities on offer. USN Bolton Arena is the place to go if you want to start playing this sport. They have lots of professional coaches on hand so you can improve your game. 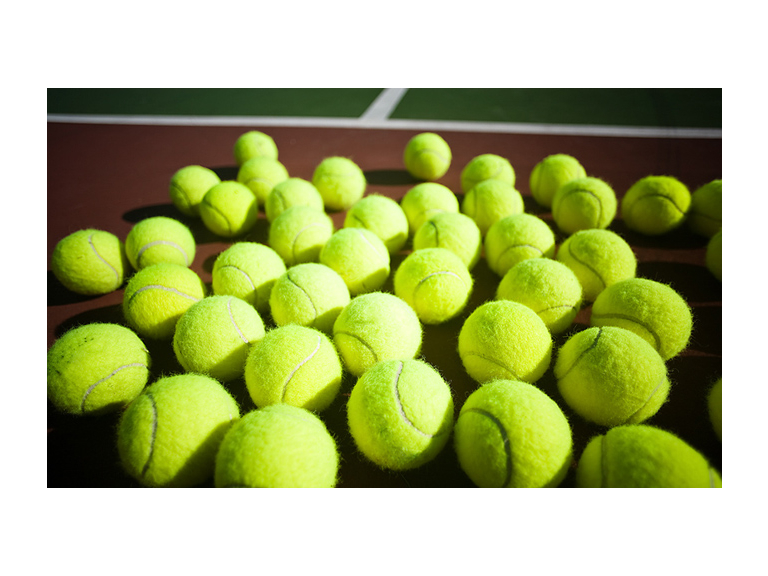 Take part in performance tennis, recreational tennis and development tennis. It was the first indoor tennis facility in the country and has the support of the Lawn Tennis Association, so the facilities really are world class. Contact them on 01204 689936 to find out more. Across Bolton there are lots of tennis clubs to choose from. Lostock, Harwood, Bradshaw and the Hilton Table Tennis Centre are good places to start. Hopefully Andy’s triumph will inspire a whole new generation of players to pick up their rackets and start playing Tennis.